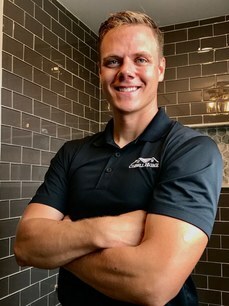 CoBell Home Remodeling Professionals does not only remodel bathrooms, though we love them! We are a full service construction and remodeling company who works directly with homeowners, real estate agents and businesses. Some of our notable businesses are: Billy Ripken, Ritas, Fuddruckers.